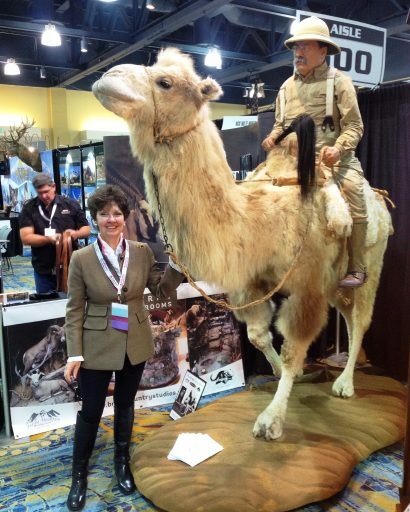 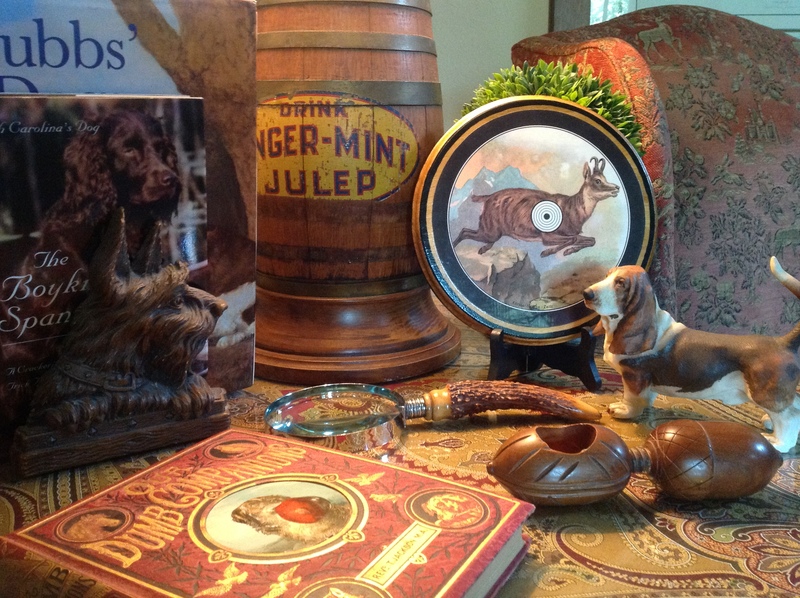 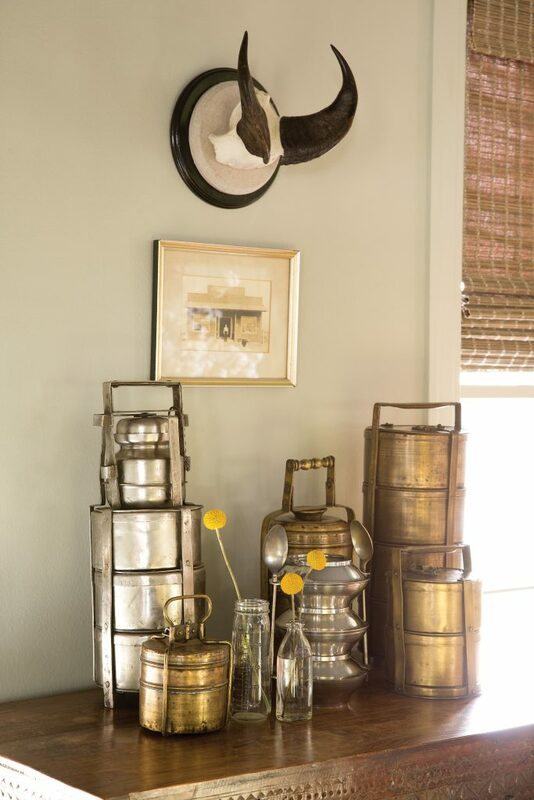 Safari Club – Heritage Game Mounts – Rita Schimpff offering directions to the Menger Bar to TR! 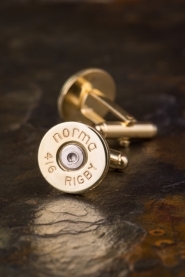 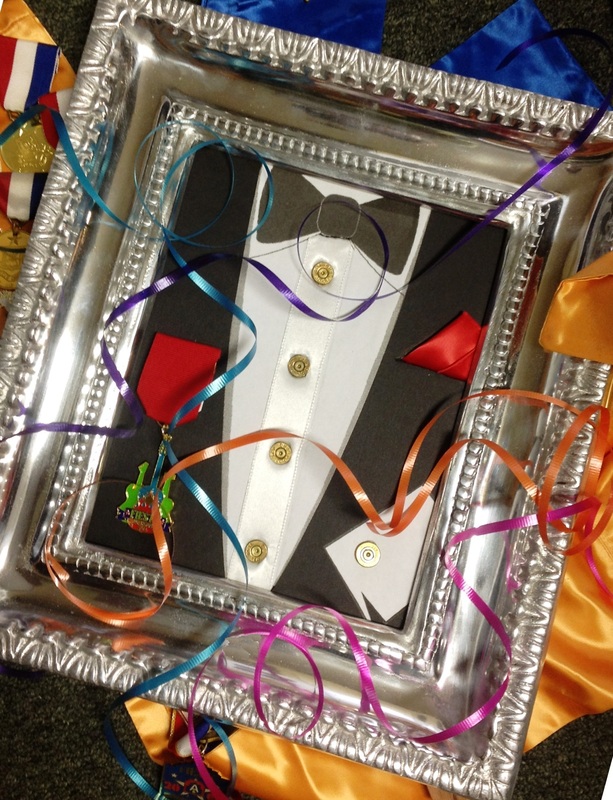 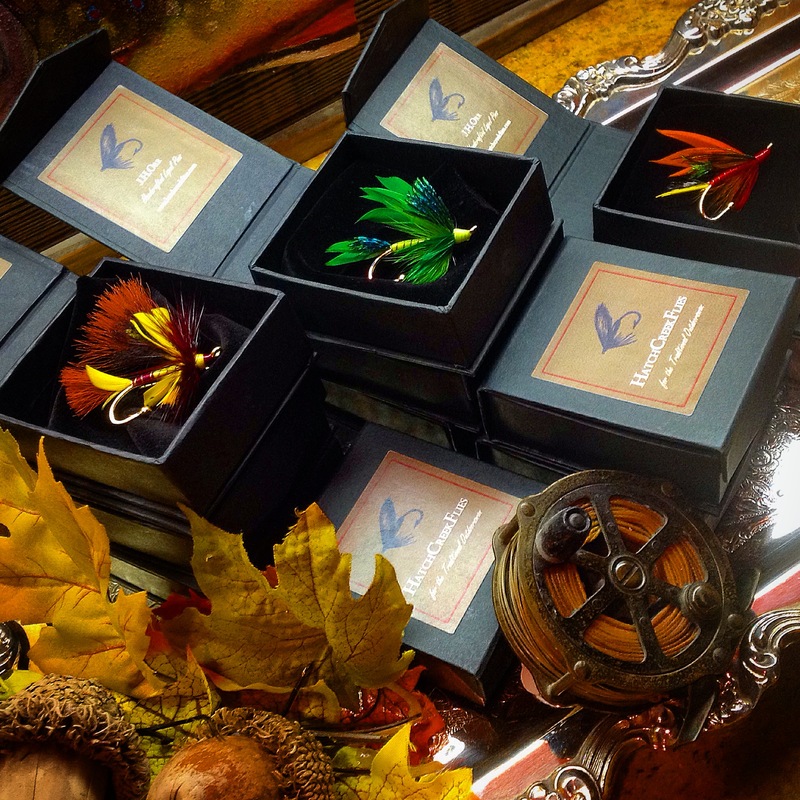 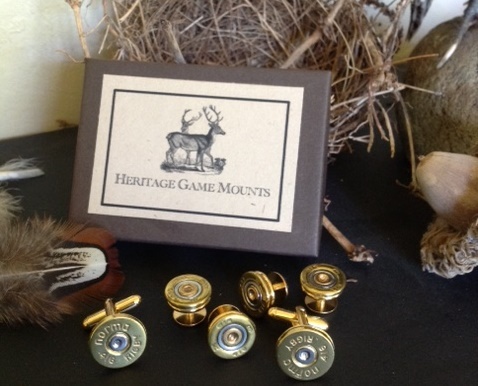 Custom groom and groomsmen lapel pins to match the brides colors by Heritage Game Mounts! 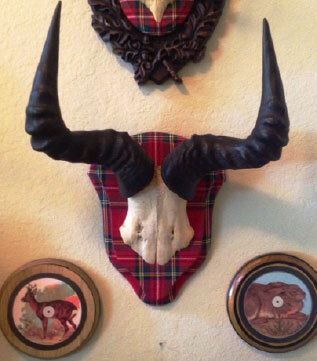 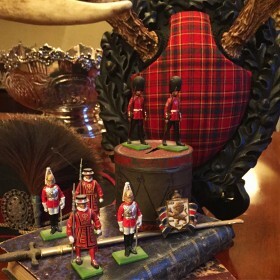 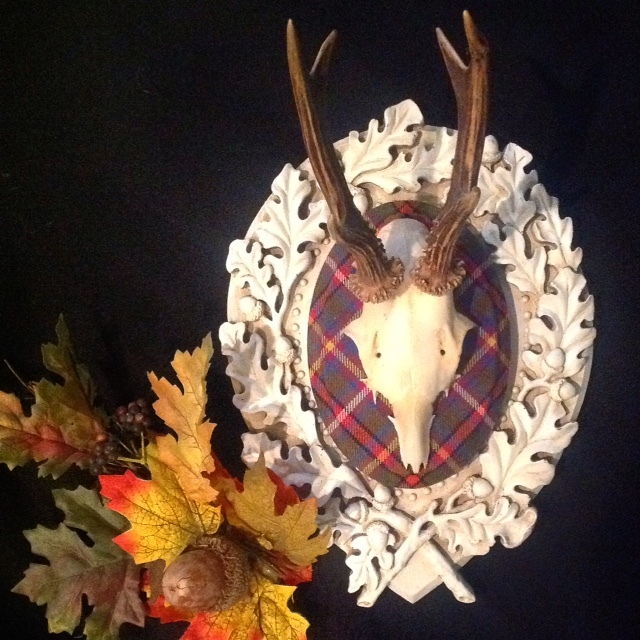 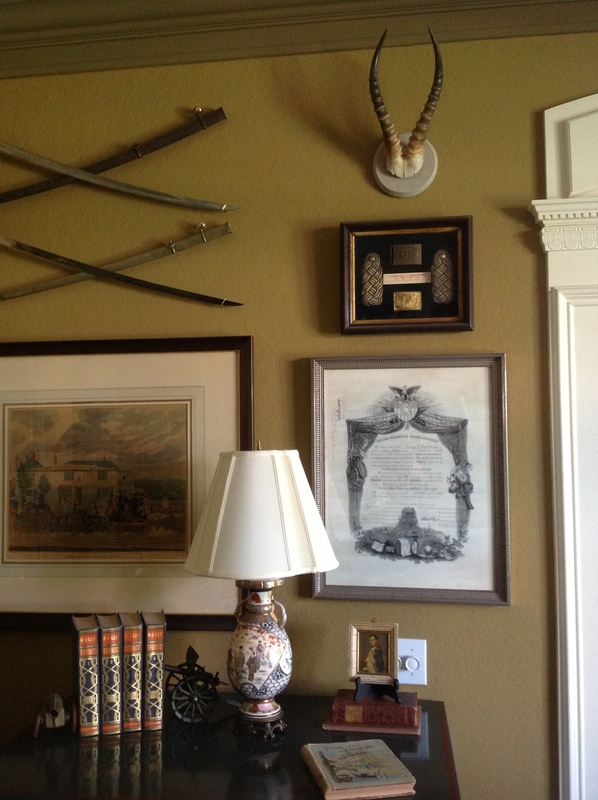 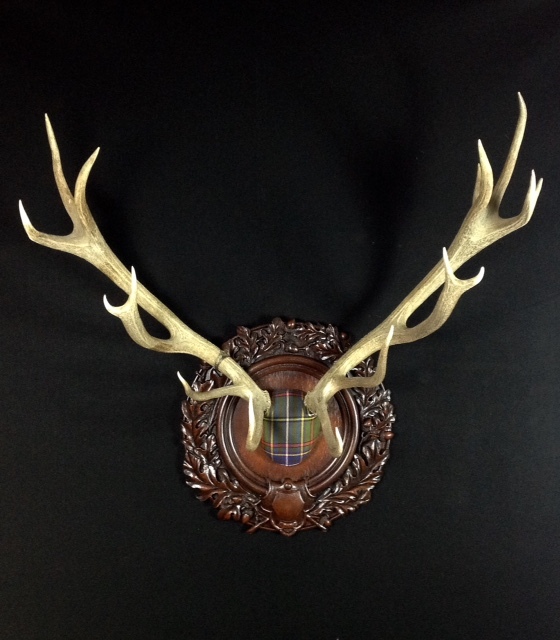 Our client’s white tail antles framed in their family tartan on Legacy in Blackbetty finish. 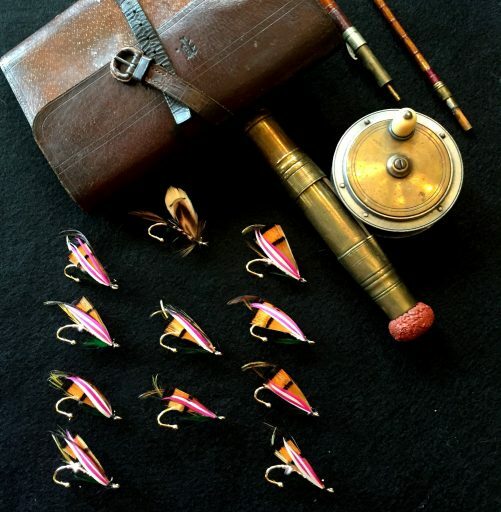 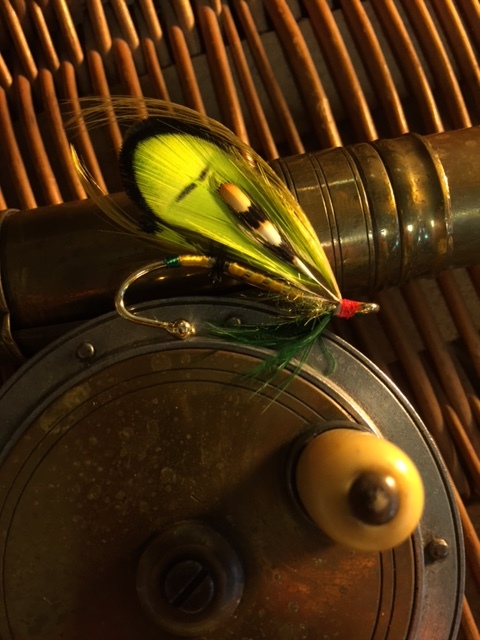 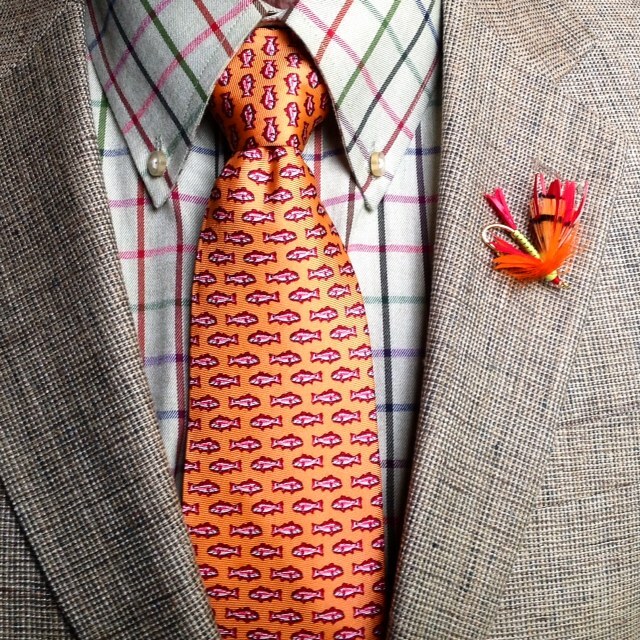 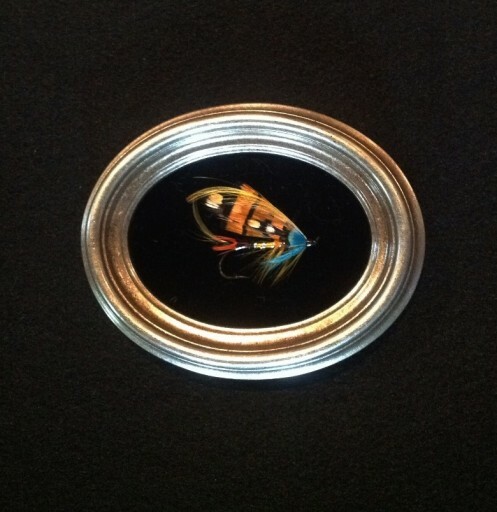 Hand painted classic salmon fly called the Evening Star. 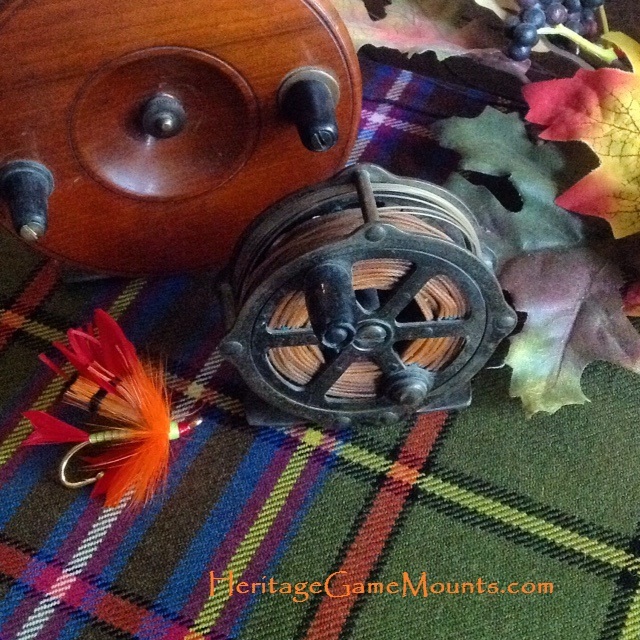 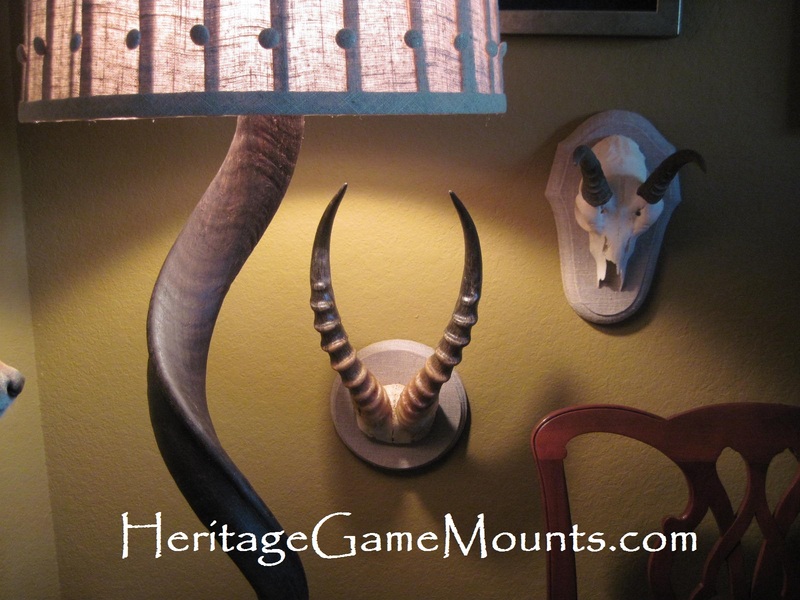 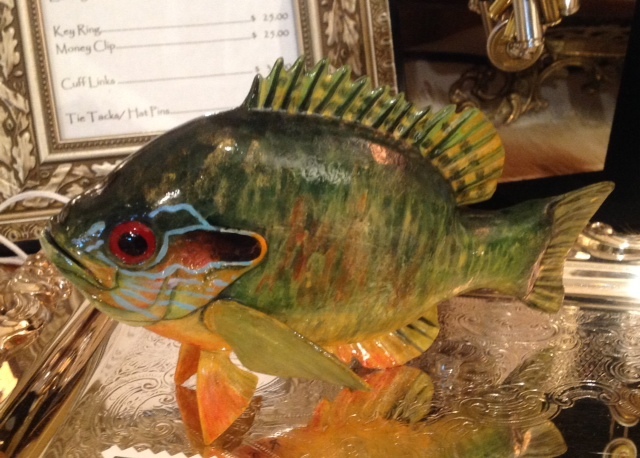 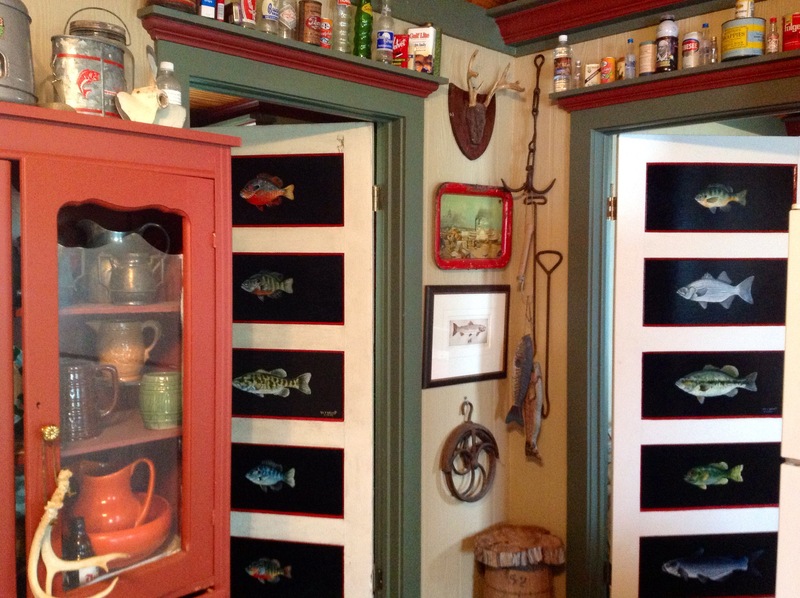 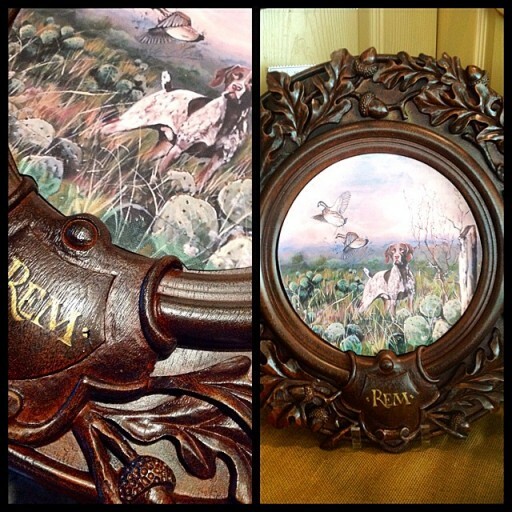 Hand painted by Rita Schimpff for Heritage Game Mounts. 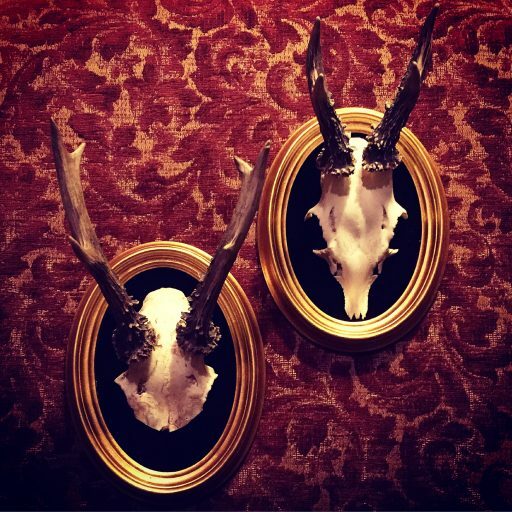 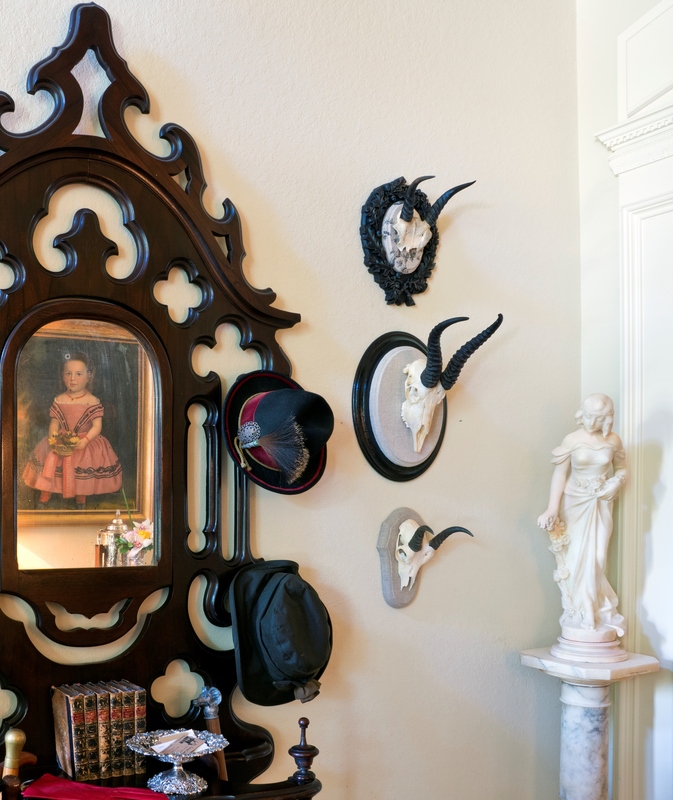 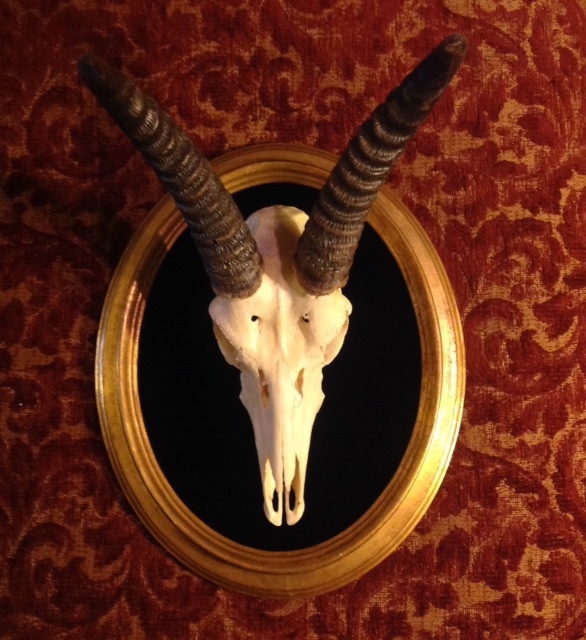 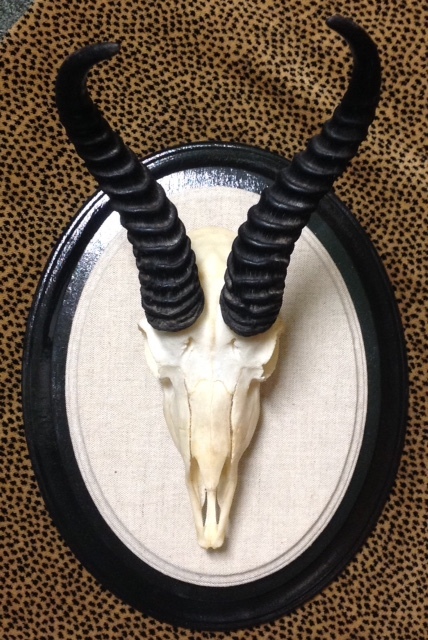 one of a kind gold cameo Springbok skull. 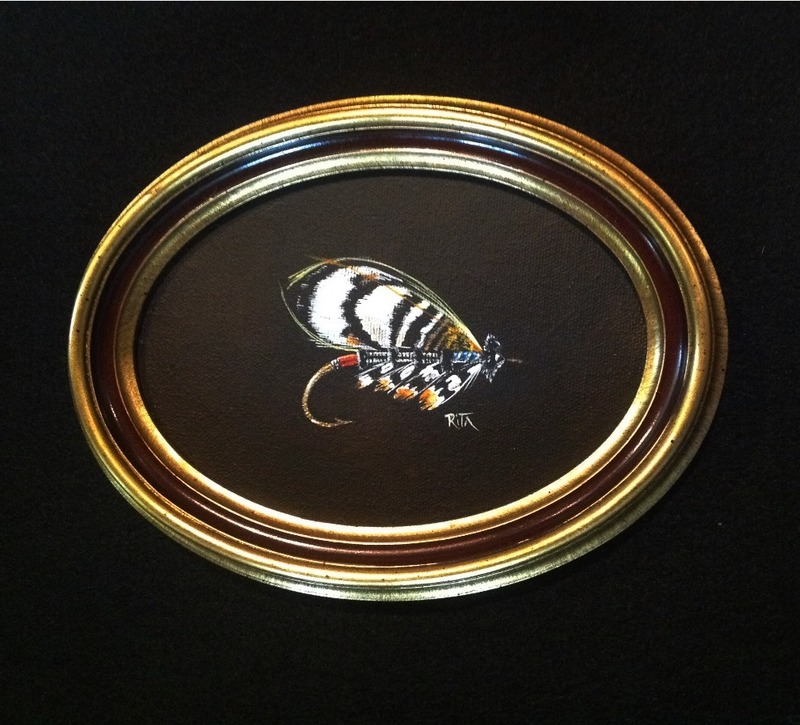 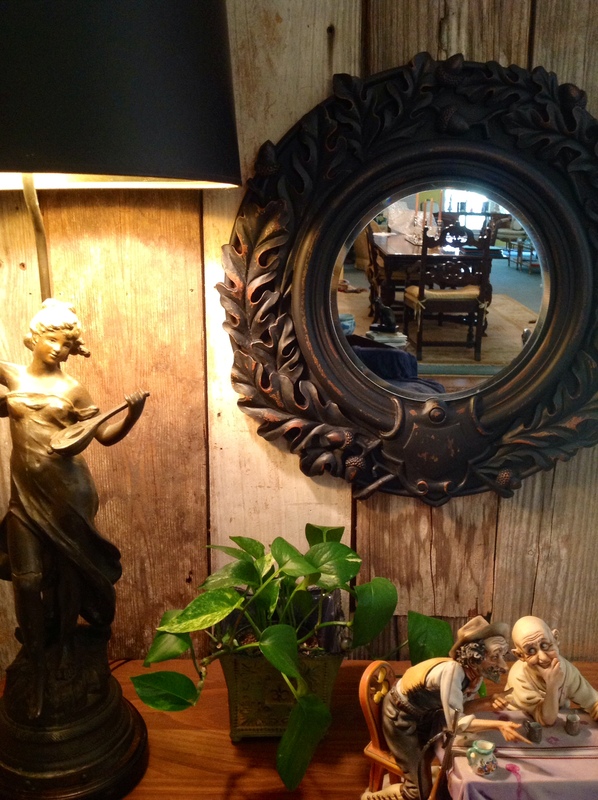 Displayed on black velvet and displayed in a vintage Italian gold leaf frame. 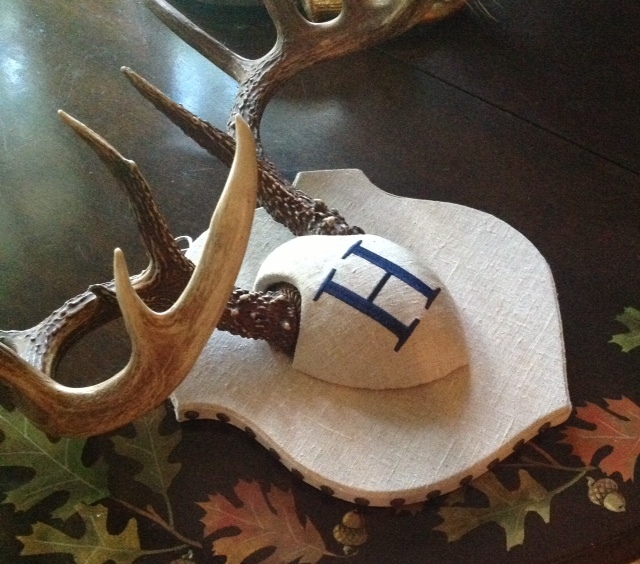 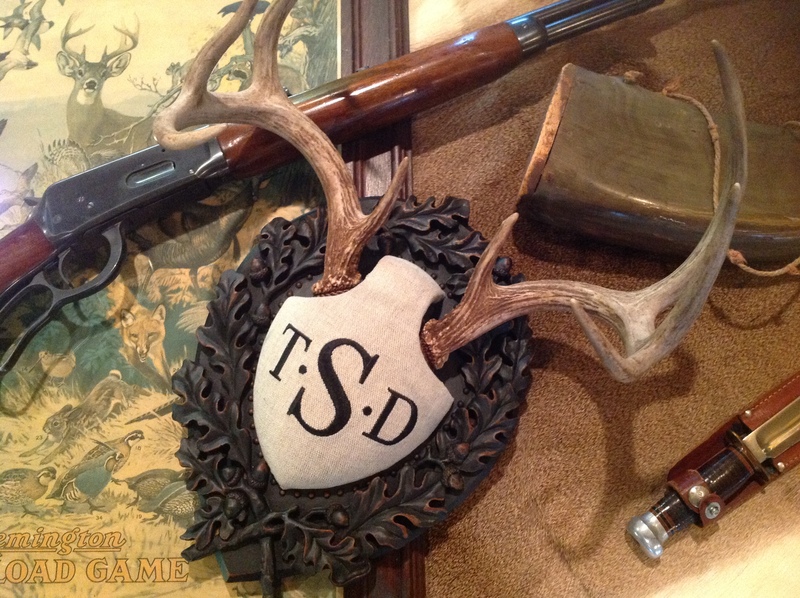 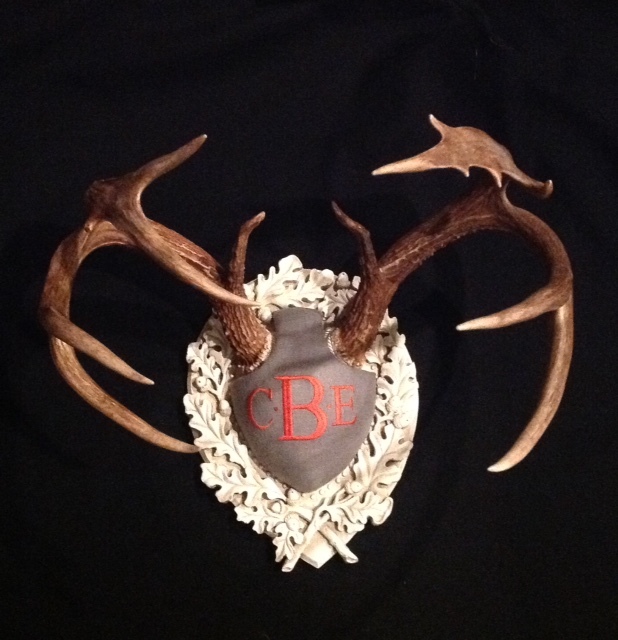 The Legacy Monogram Antler Panel on gray linen and Old World White finish. 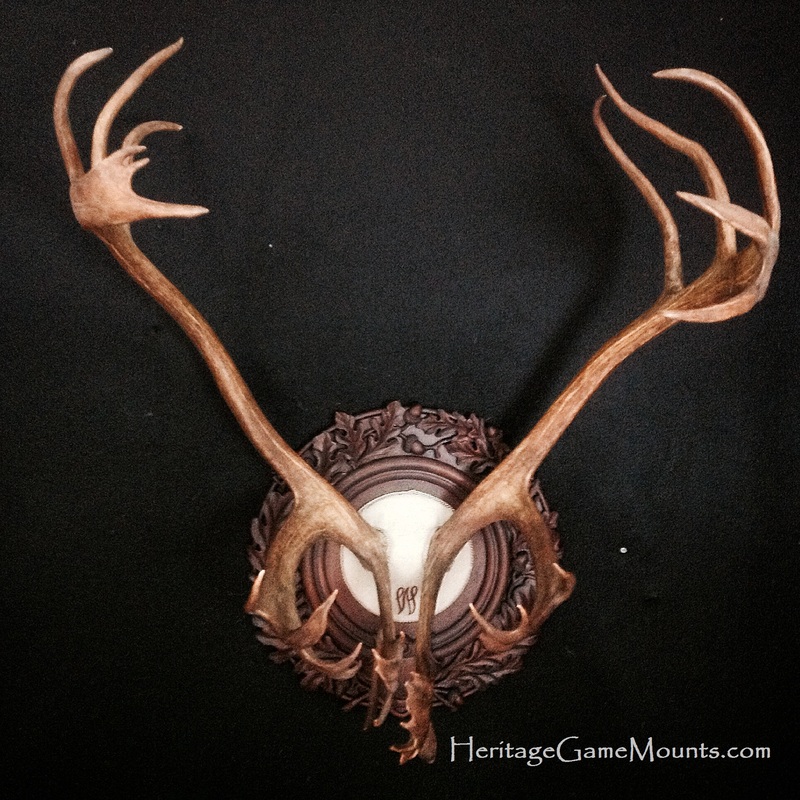 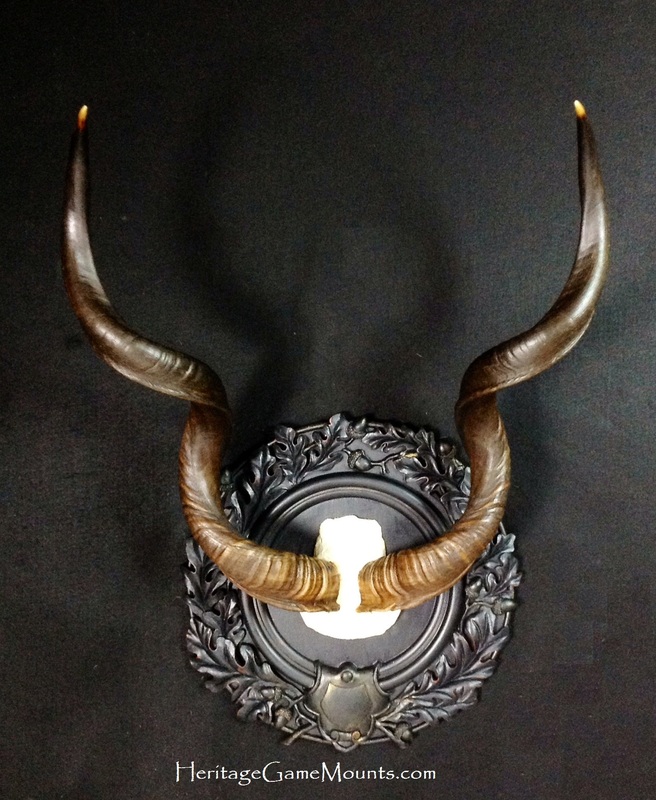 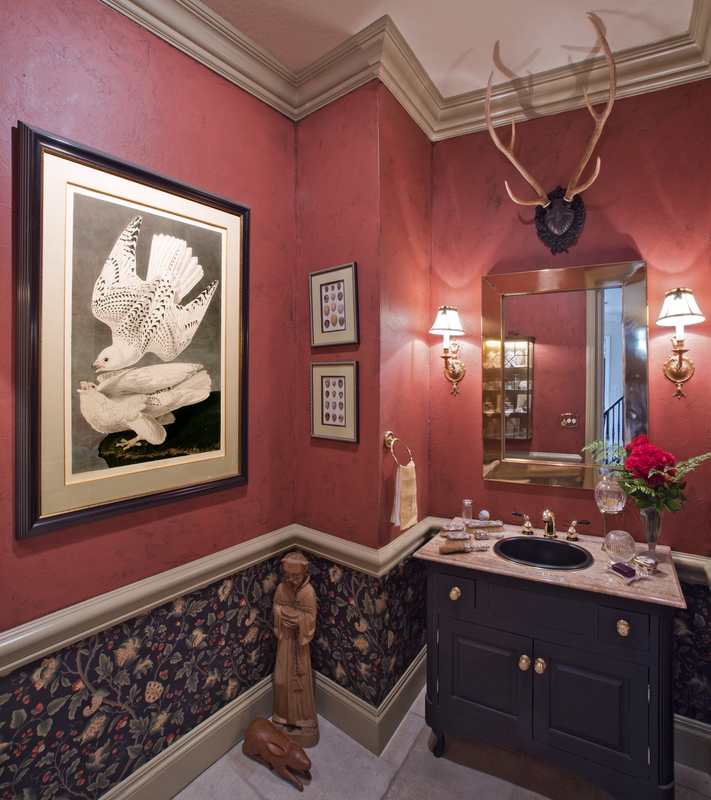 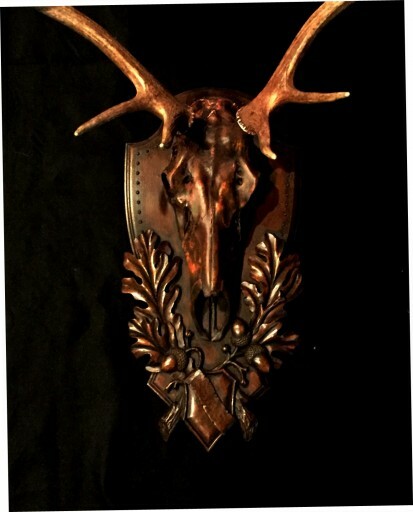 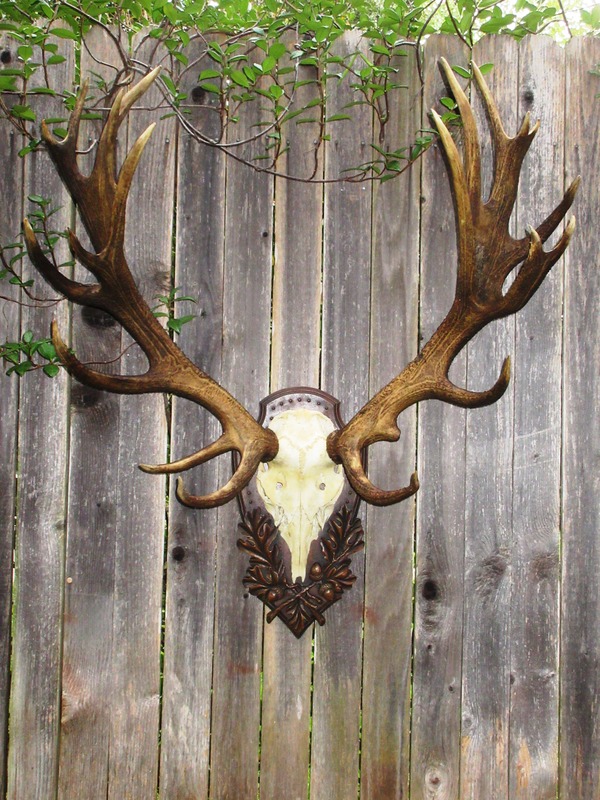 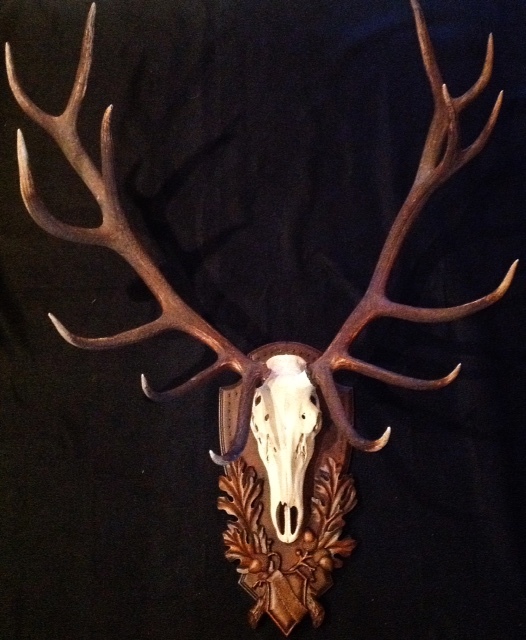 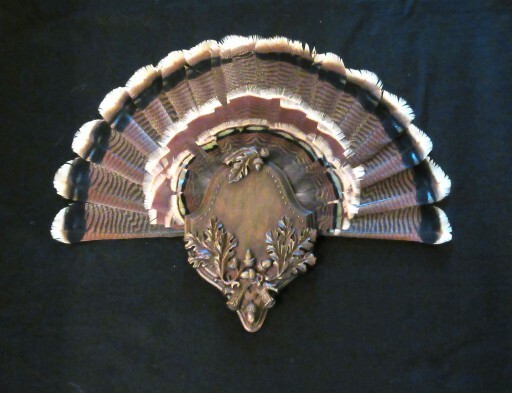 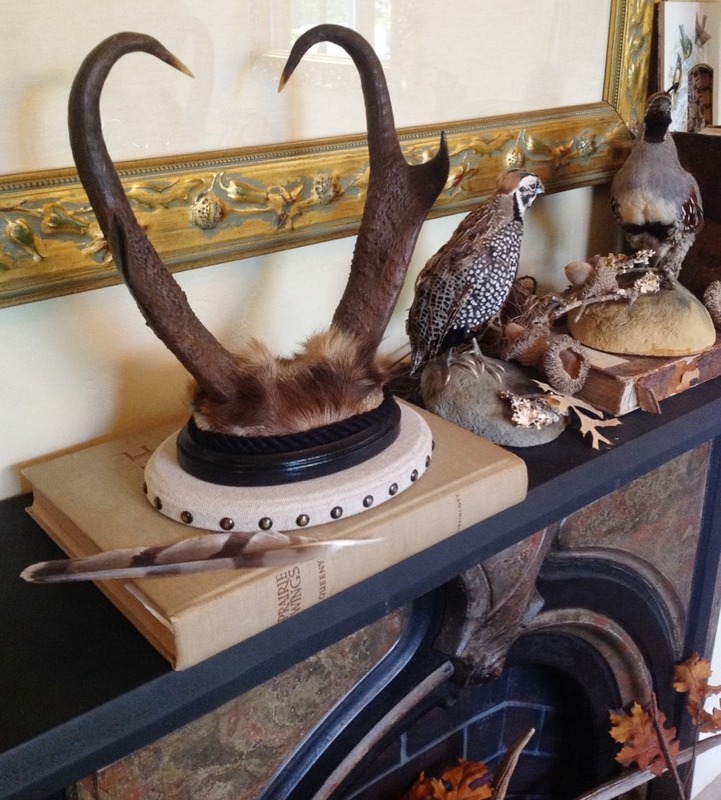 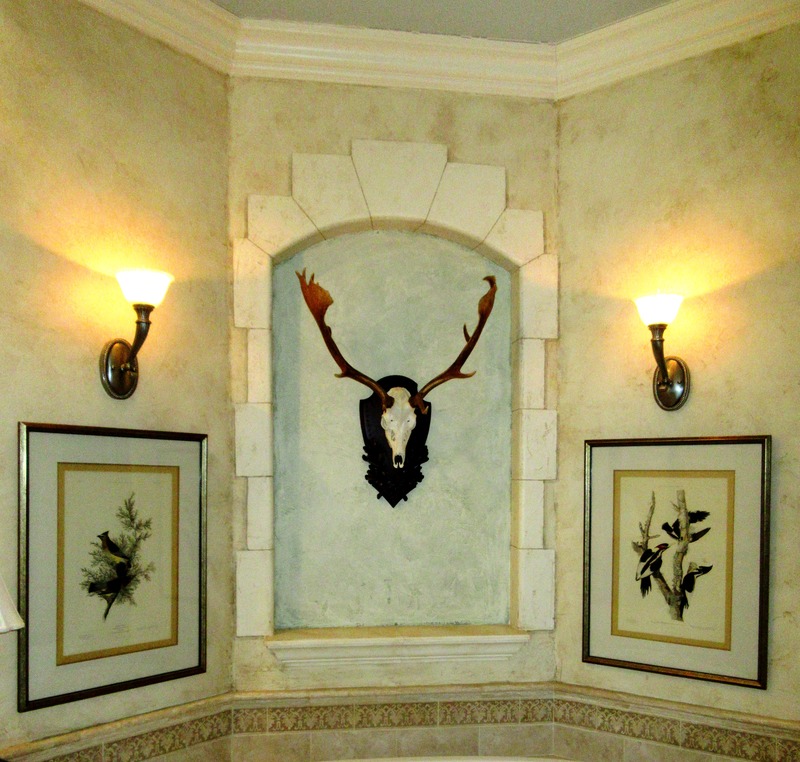 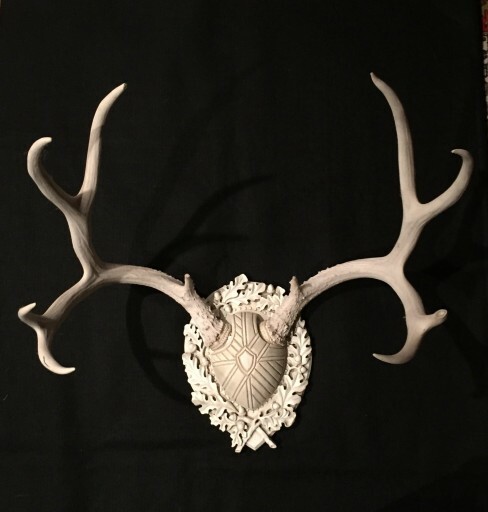 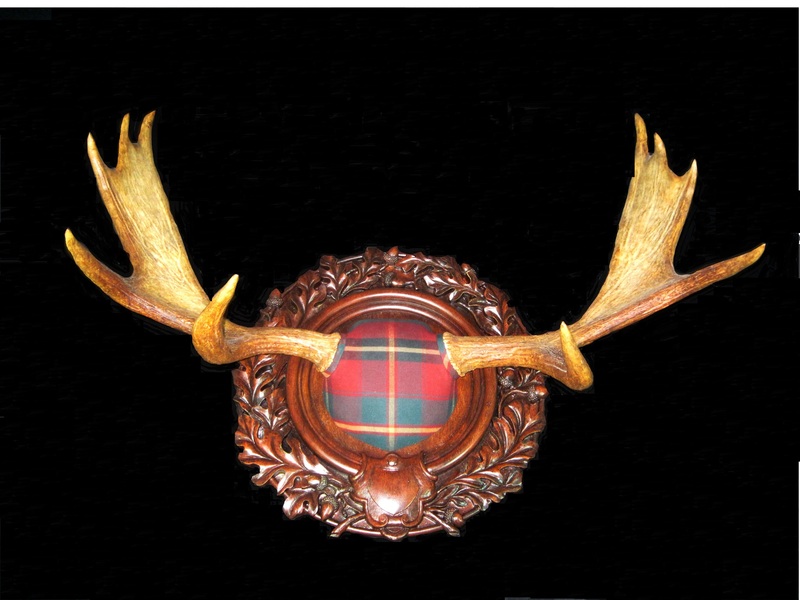 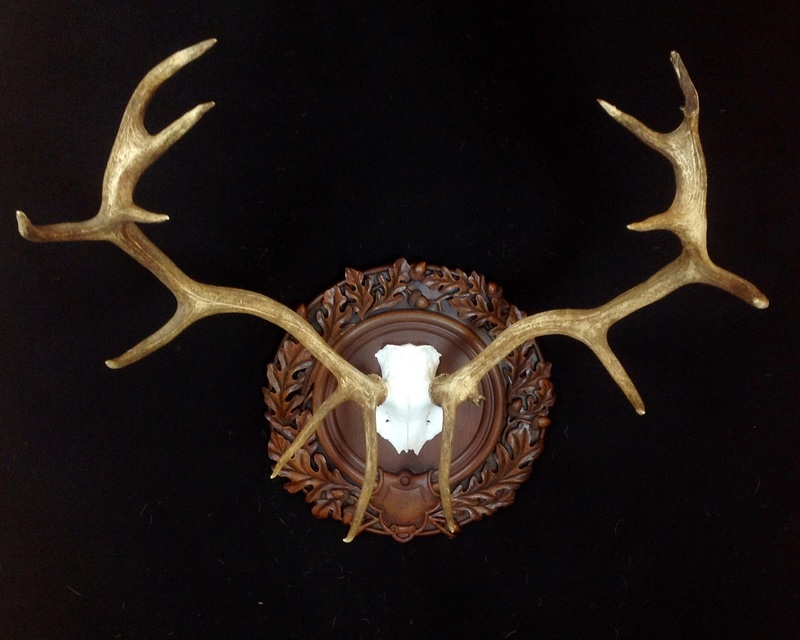 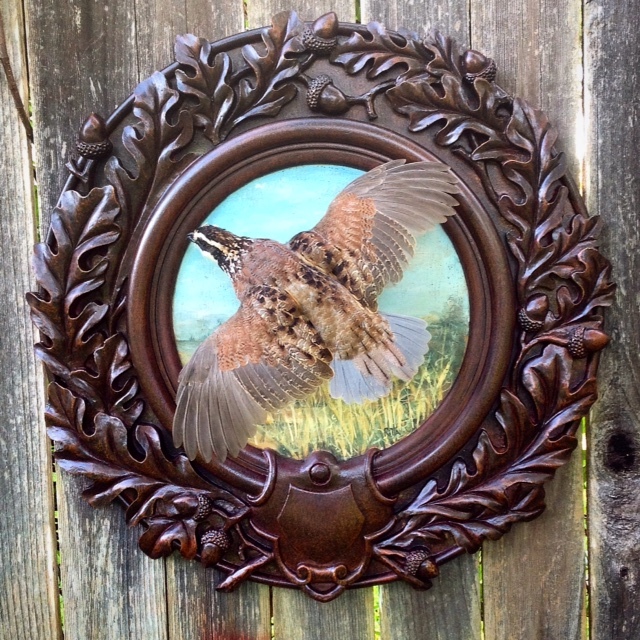 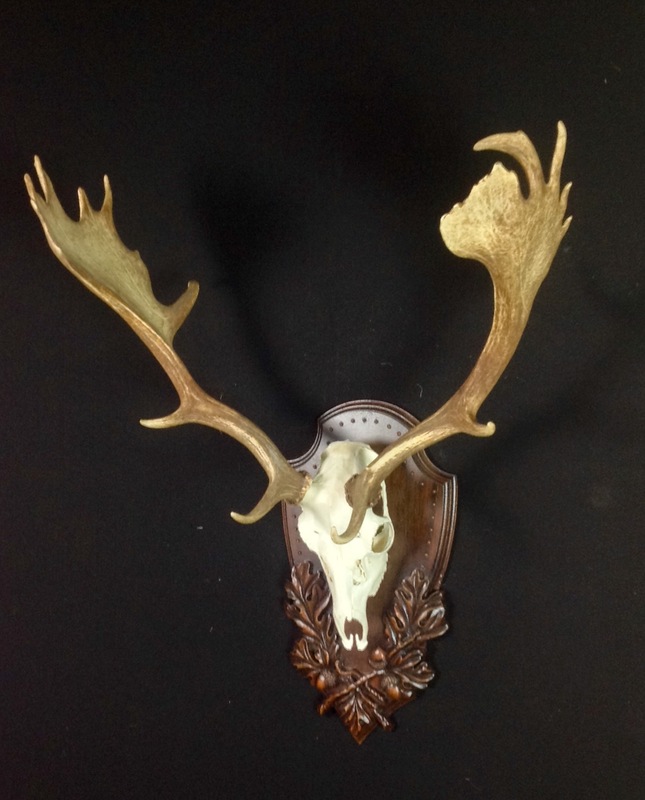 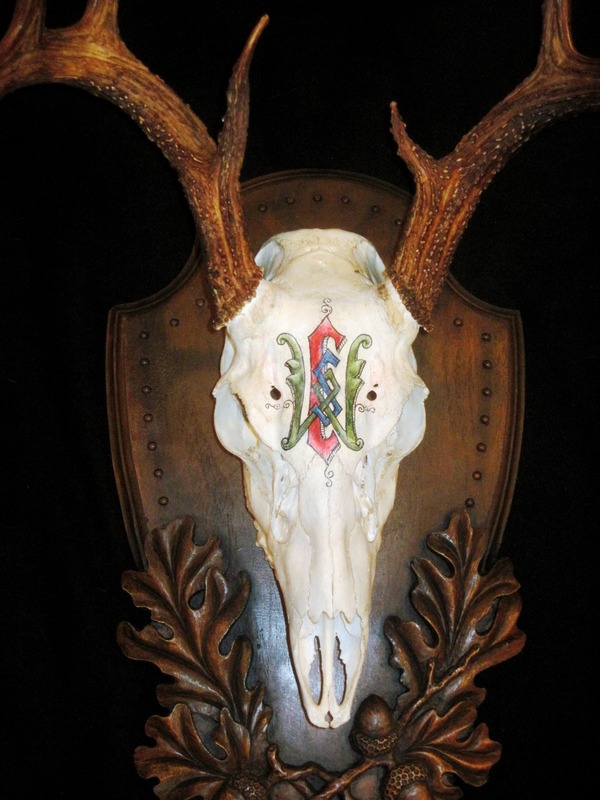 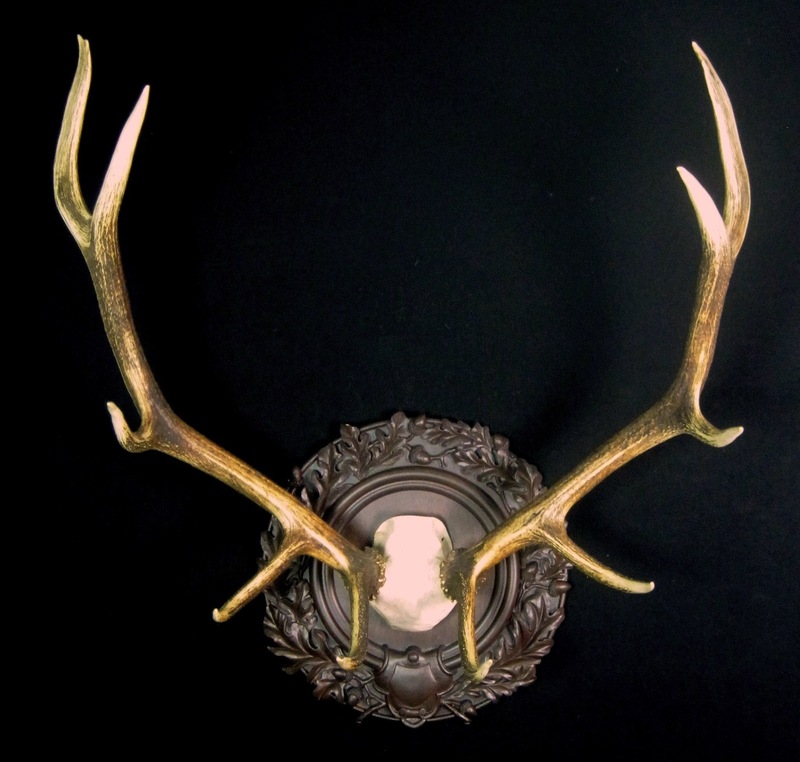 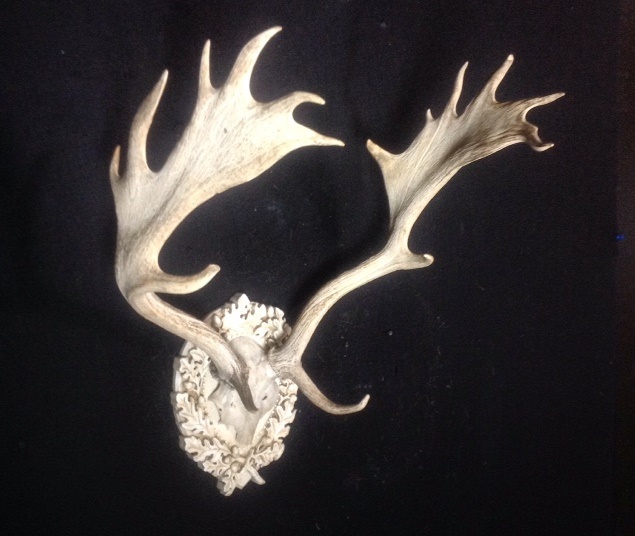 Beautiful elk antlers mounted in classic old world style, surrounded by ornate oak leaves and acorns. 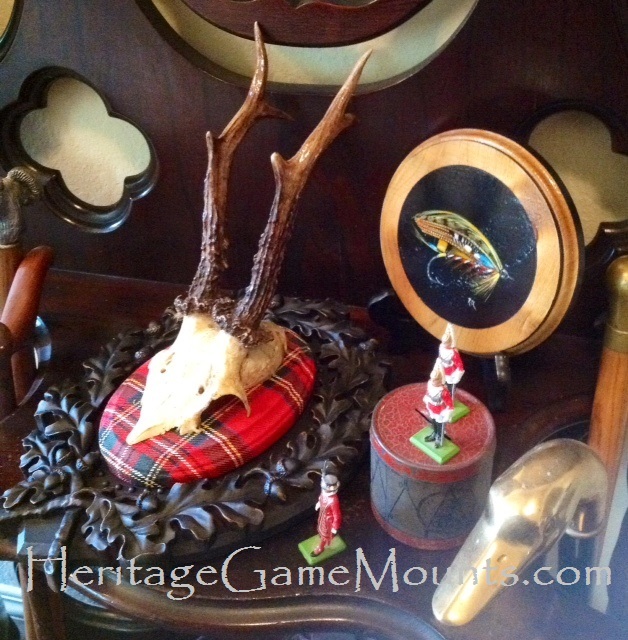 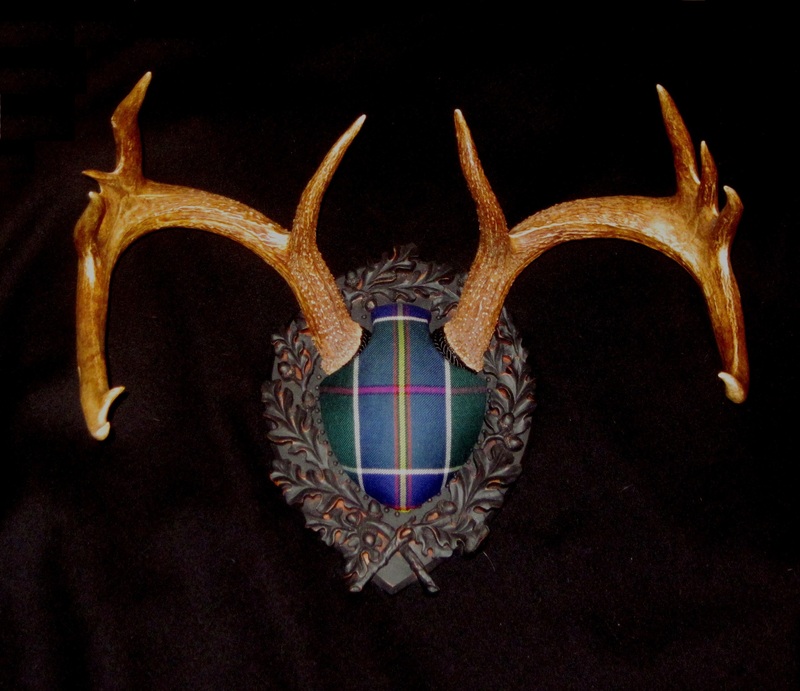 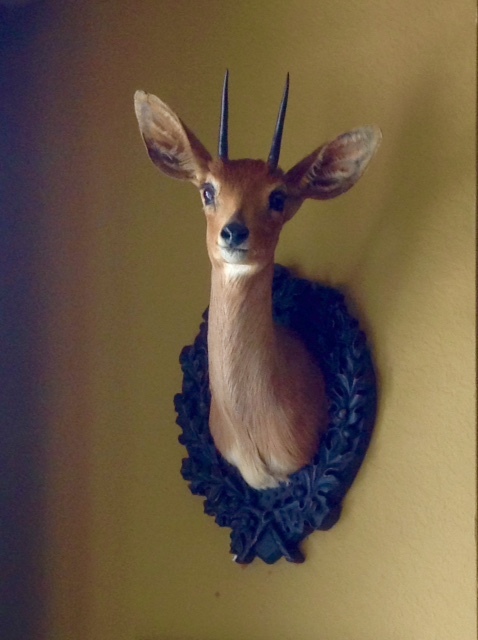 Tartan Roe Deer on Legacy Panel by Heritage Game Mounts.